GR: Joe Bish of the Population Media Center directed my attention to this story published last week. 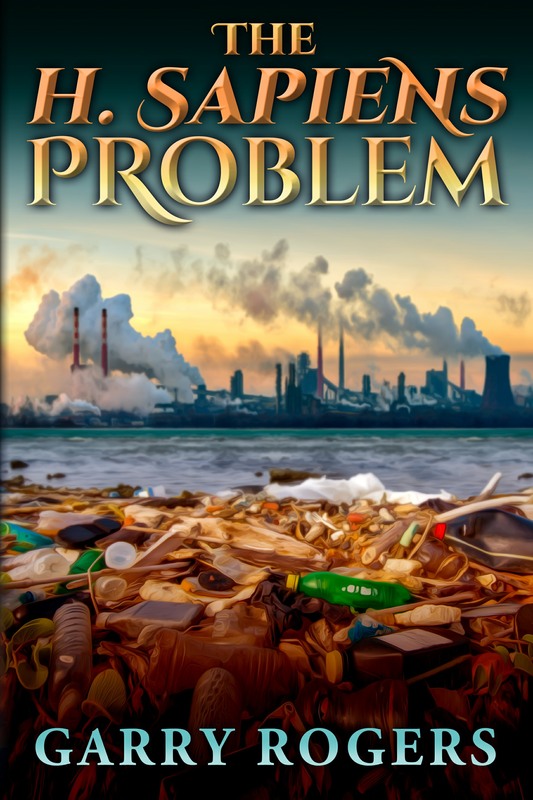 It is a clear, short exposition of the population problem that I highly recommend. Note that the best solution to overpopulation is freedom, the freedom to choose. Are women just maids and baby producers or are they individuals with rights of their own? “This story can be told in many ways: A runaway consumer culture, globalization and the 10,000-mile supply chain, more affluence even in developing nations, environmental catastrophe from polluting the oceans. But don’t forget the latest estimate of the planet’s population: 7.5 billion. At the turn of the 19th century, it was only 1 billion. It took more than another century to add another billion. Since then, the billions have been piling on with astonishing speed. The world held “only” a little more than 6 billion in 2000. “Virtually every major problem, from climate change and wars to mass migrations and resource scarcity has its root in too many people. Economics are not immune. The lowered prospects of the politically potent white working class, for example, have much to do with millions overseas who can do the same jobs for a fraction of the cost. When you hear about theories of “secular stagnation” and the like, think 7.5 billion. This entry was posted in Population and tagged family-planning, freedom, overpopulation, women by GarryRogers. Bookmark the permalink.